He was born in Lagos in 1971, studied Art at the Institute of Management Technology, Enugu and graduated in 1999 with a Distinction in Painting. 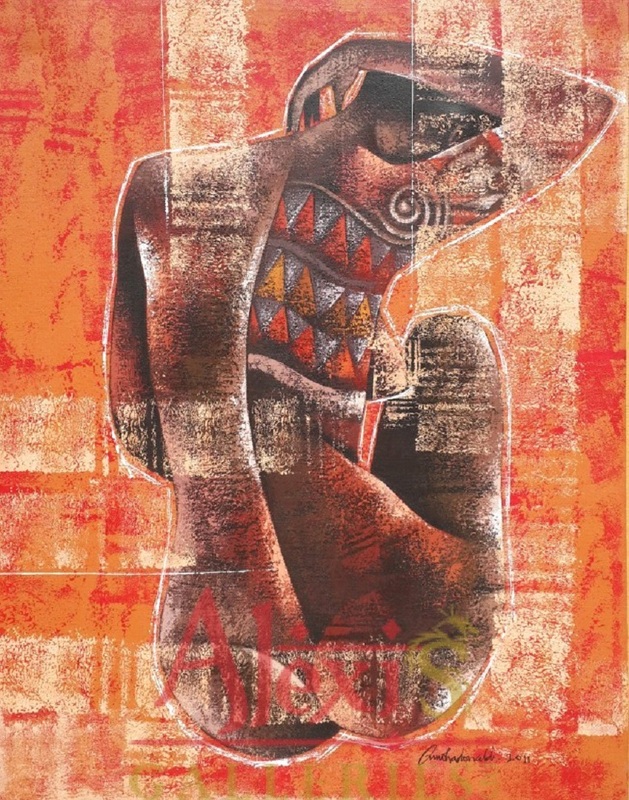 He is a very gifted artist with a unique outlook and painting style derived from Cubism and makes use of roller brush with oil or acrylic on canvas. In addition, Onuoha is able to convey his thoughts simply and objectively. 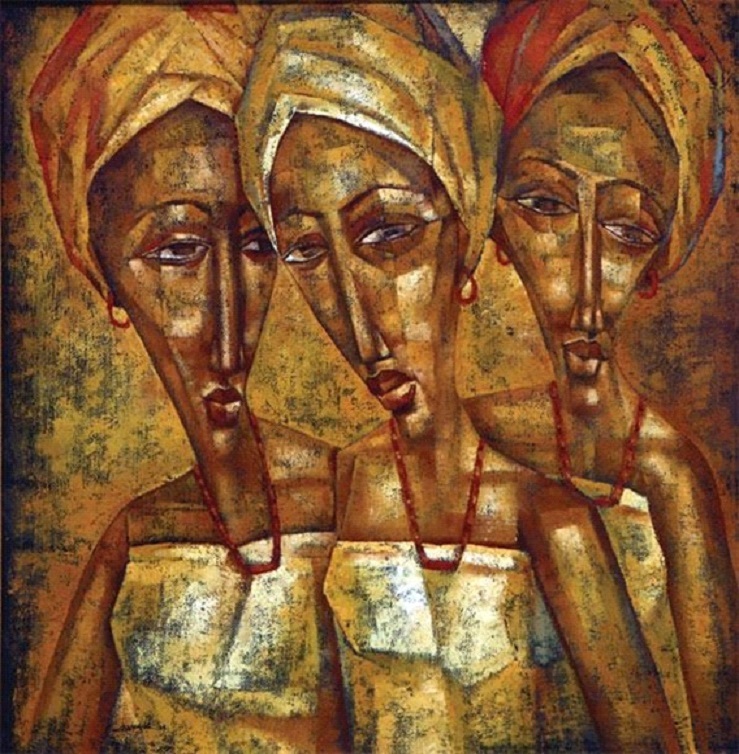 Onuoha has previously shoed his works in group exhibitions such as the World Bank Art Exhibition, New York; Minaj Talent, Obosi, Talent of Palette, Lagos; Emerging Culture, Abuja; Donald and Ayoola, Signature Gallery, Lagos; Abstract Artistic License, Time and Places, City Mall, Lagos; and the Generational Statement, Abuja.